Modlen Garage MOT Station is approved by the Government to test class IV & VII. 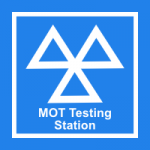 MOT tests are completed by MOT tester nominated by VOSA. 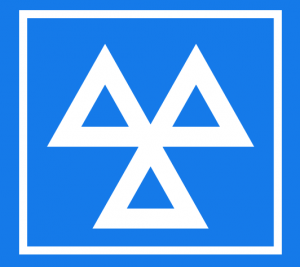 Now you can have an MOT test completed up to one month before the expiry of your MOT. You can arrange an appointment online or by phone. If you are unable to make your appointment, please inform us at least two hours before the booked time. We reserve the right to make a charge if the notice of cancellation is shorter than required. Modlen Garage shall not be under any liability to the customer in respect of any failure to perform or delay in performing any of its contractual obligations to the customer attributable to any cause of whatsoever nature beyond Modlen Garage reasonable control and no such failure or delay for any purpose of these conditions to constitute a breach of contract. We will do everything in our power to arrange an alternative. Why not book your service and MOT test in at the same time and save even more money? For other prices please go to SERVICES - PRICE LIST.